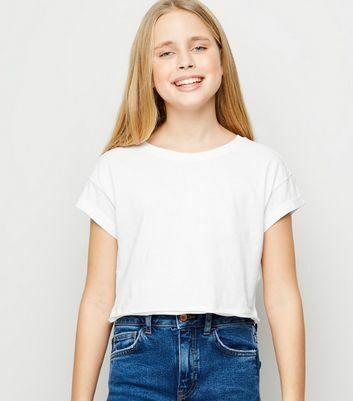 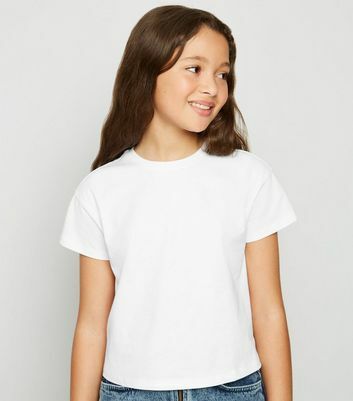 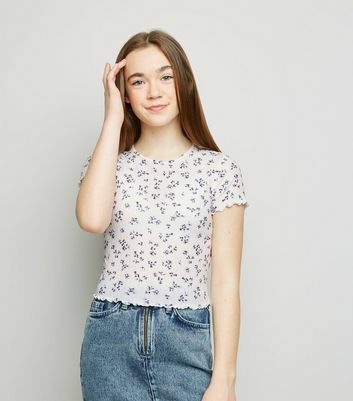 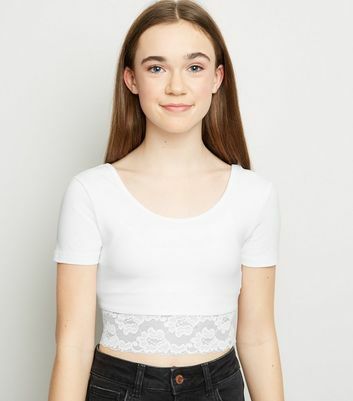 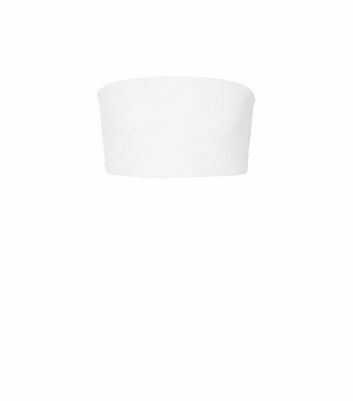 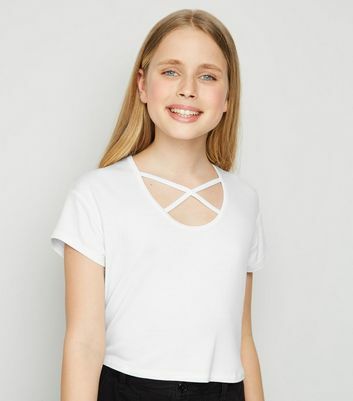 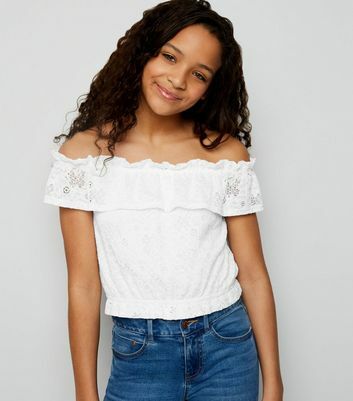 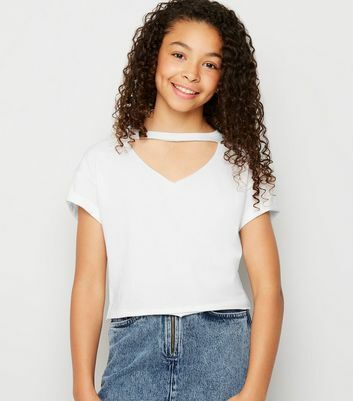 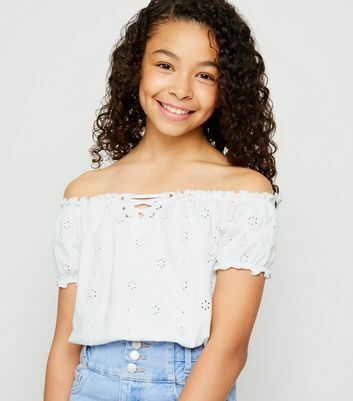 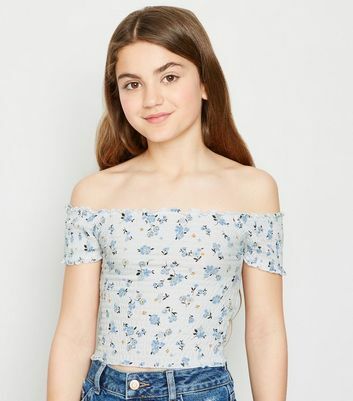 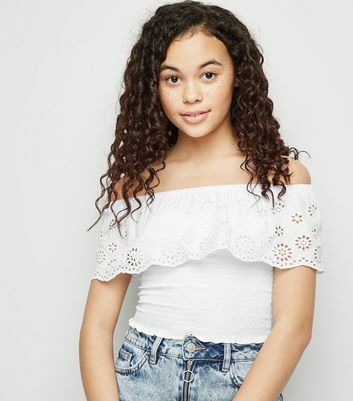 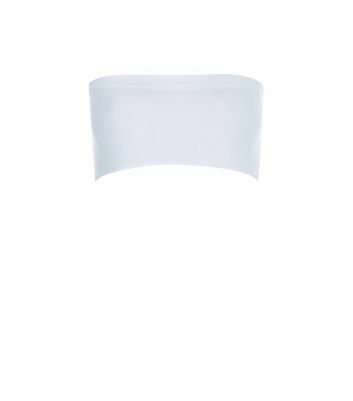 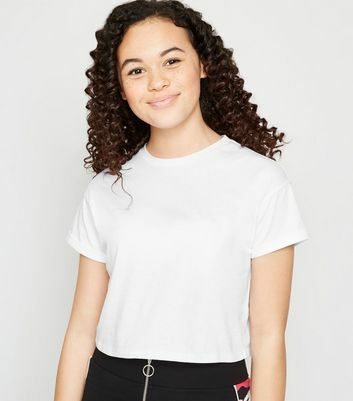 Refresh your wardrobe with our staple girls' white tops. 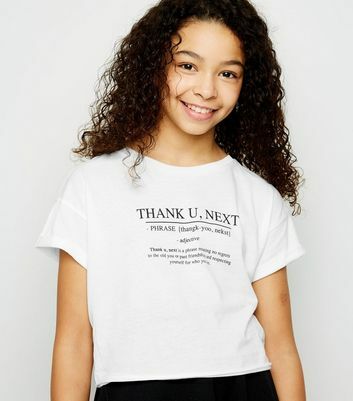 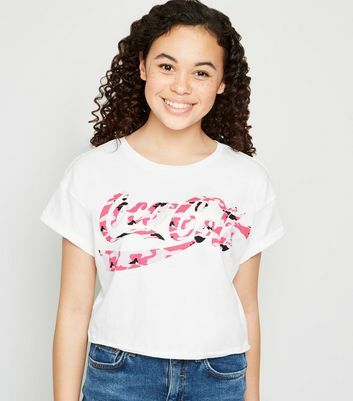 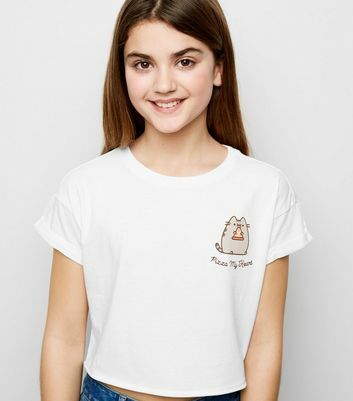 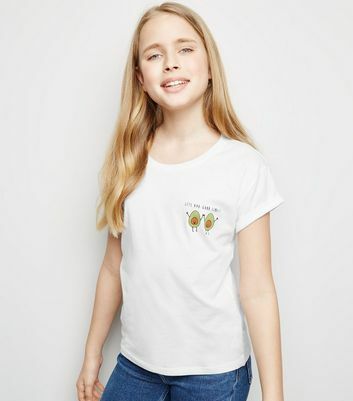 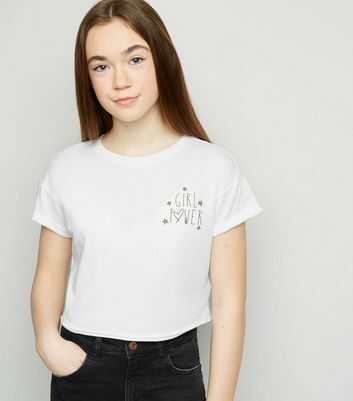 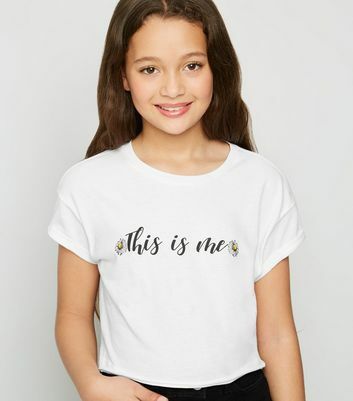 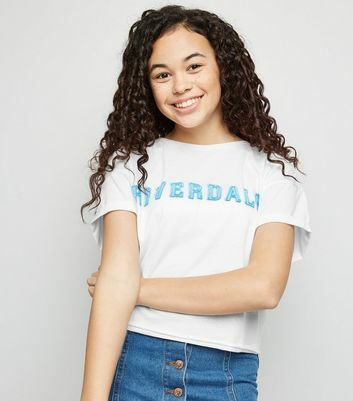 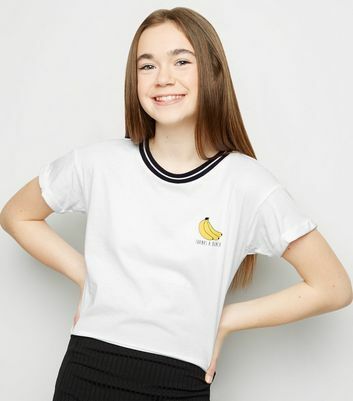 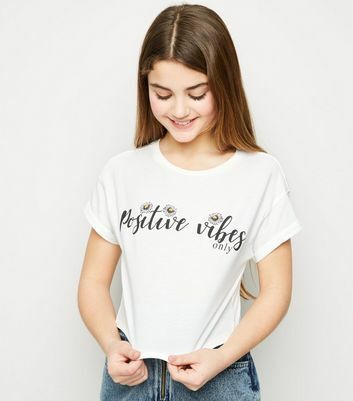 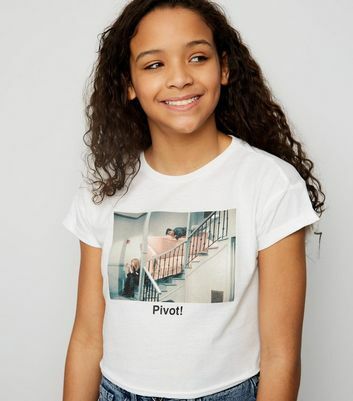 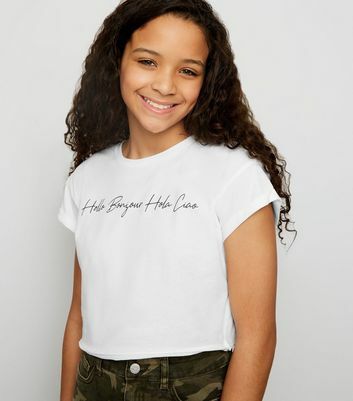 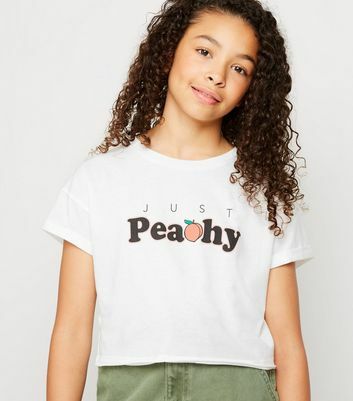 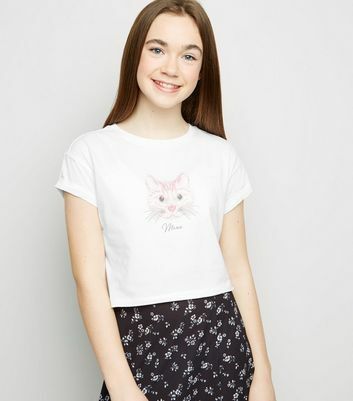 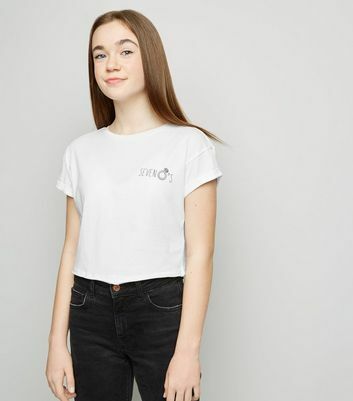 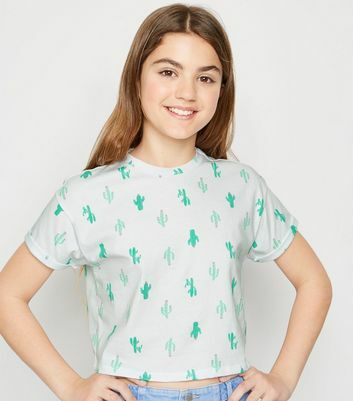 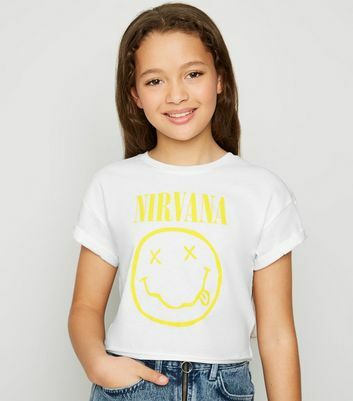 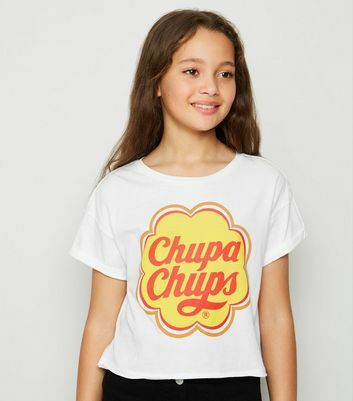 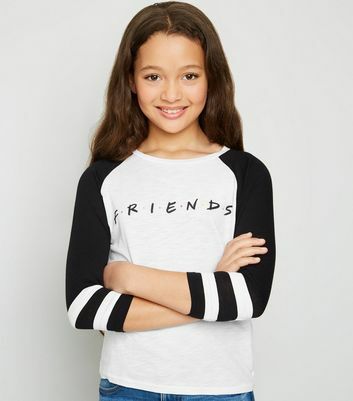 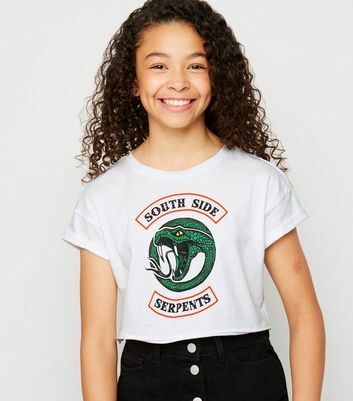 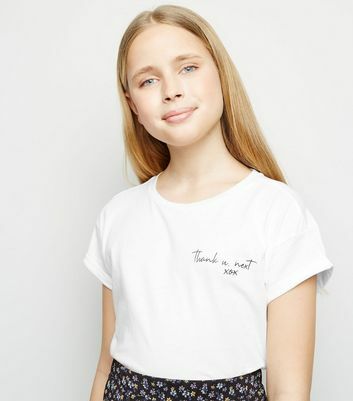 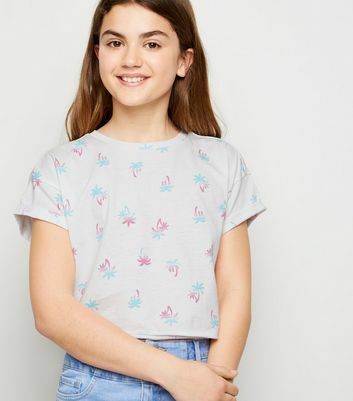 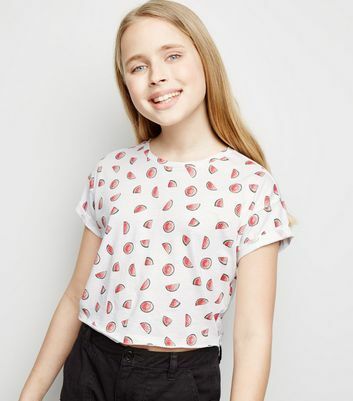 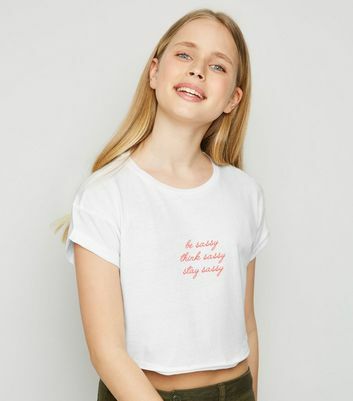 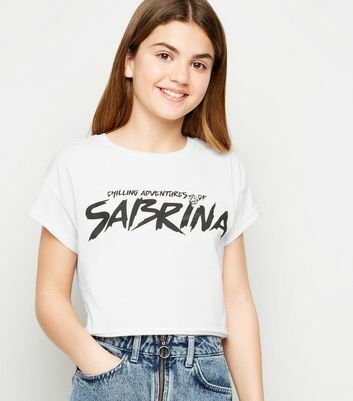 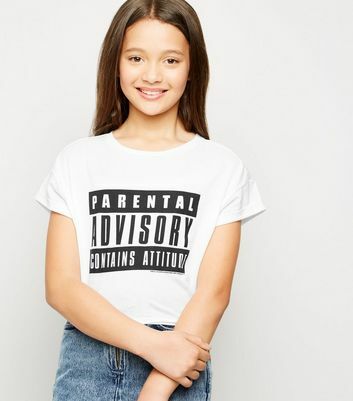 Discover a range of styles including sassy slogans and girls' white t-shirts. 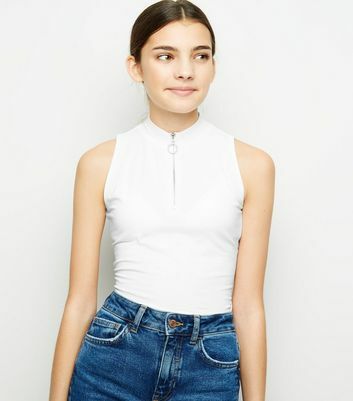 For a cute casual look, wear a girls' white vest with a chic check skirt. 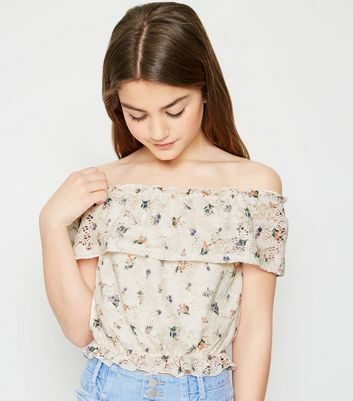 Pick out your favourites and discover your go-to piece today.